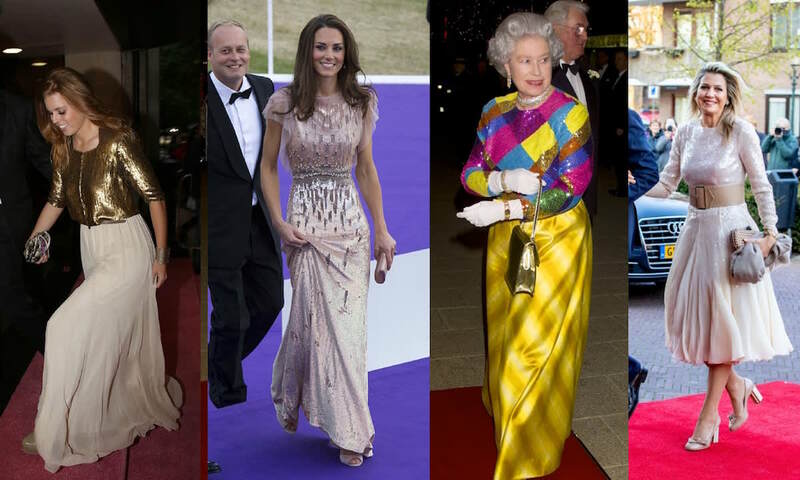 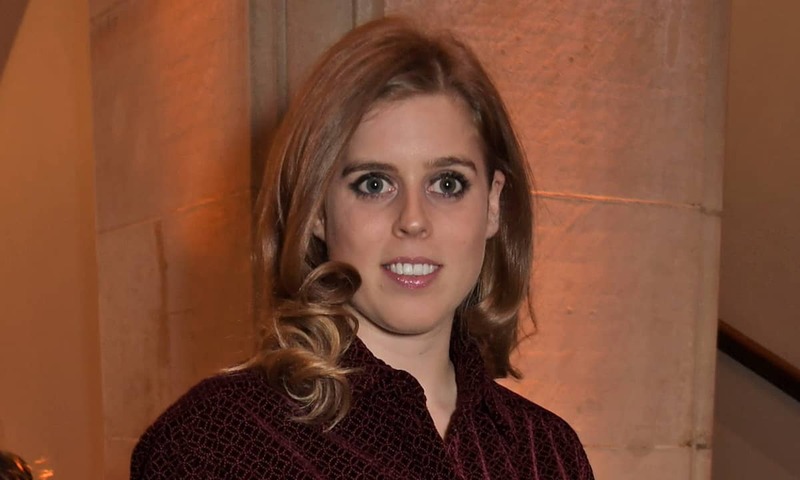 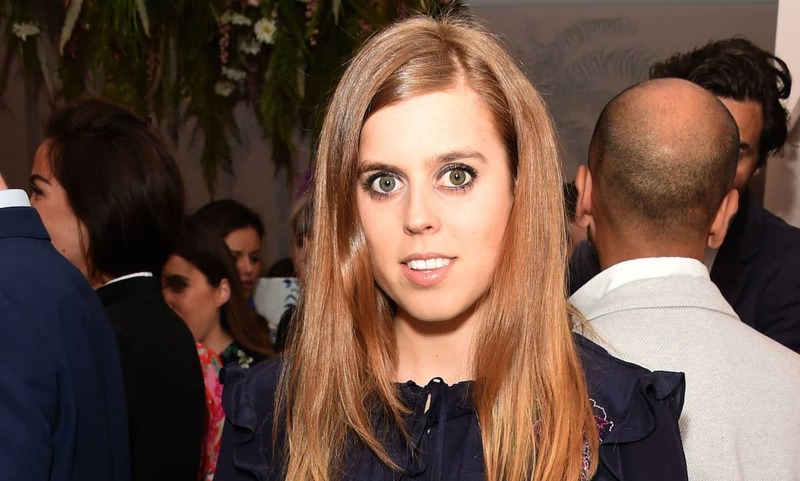 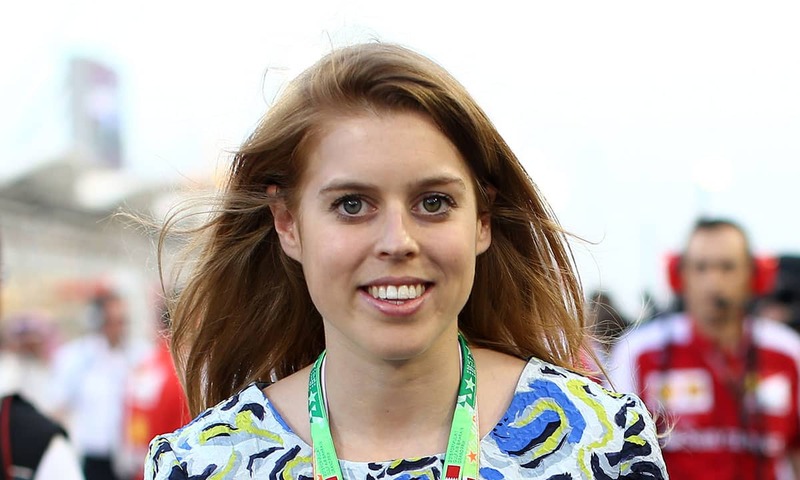 Princess Beatrice: Latest News & Photos - HELLO! 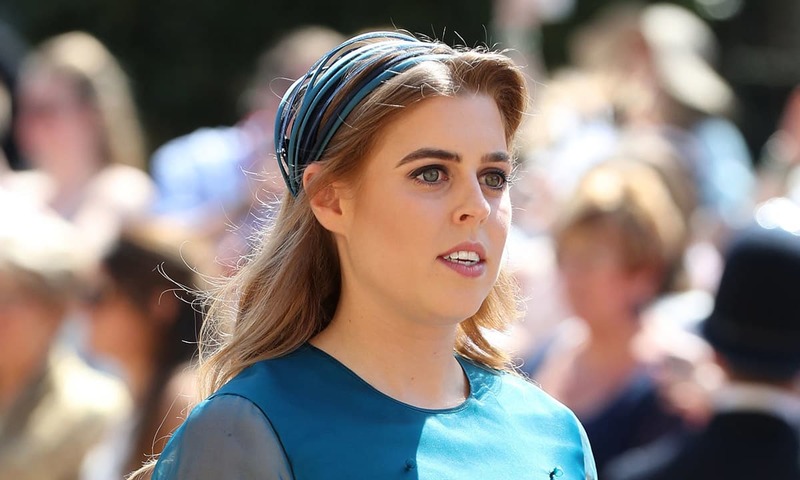 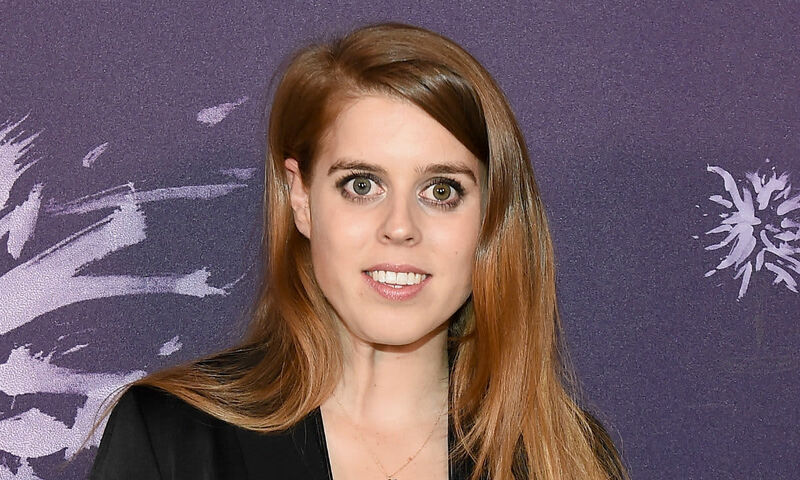 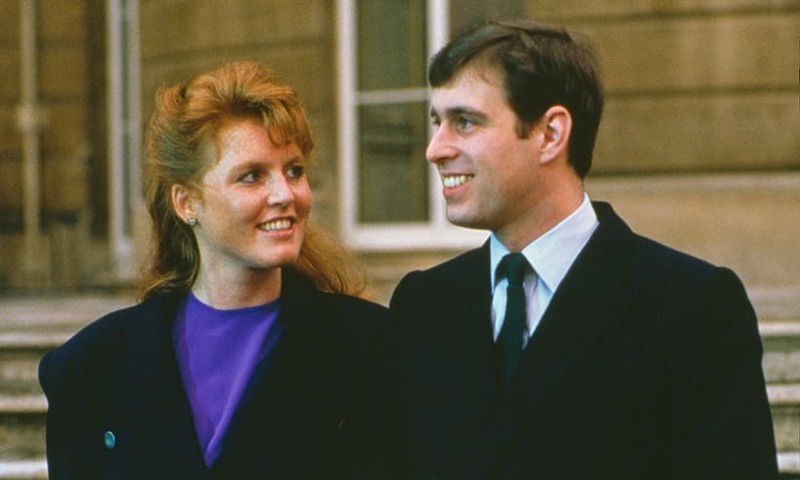 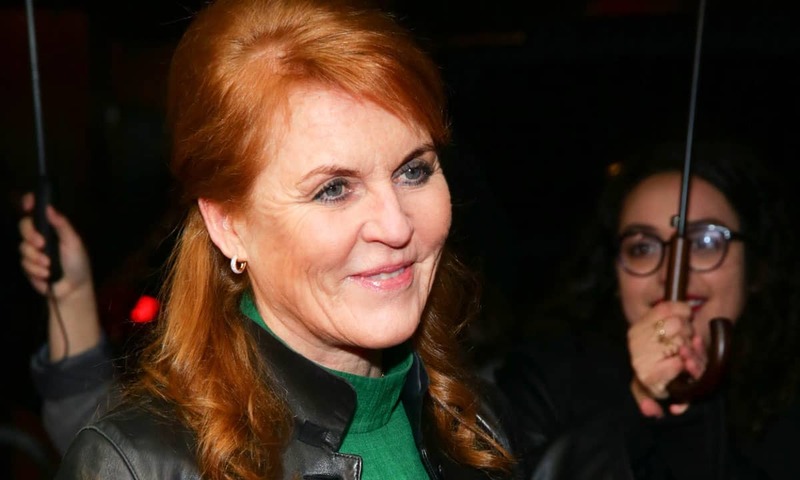 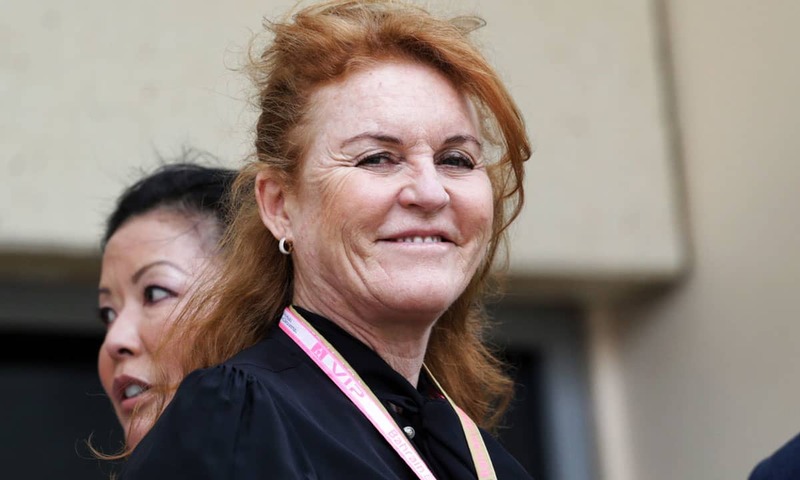 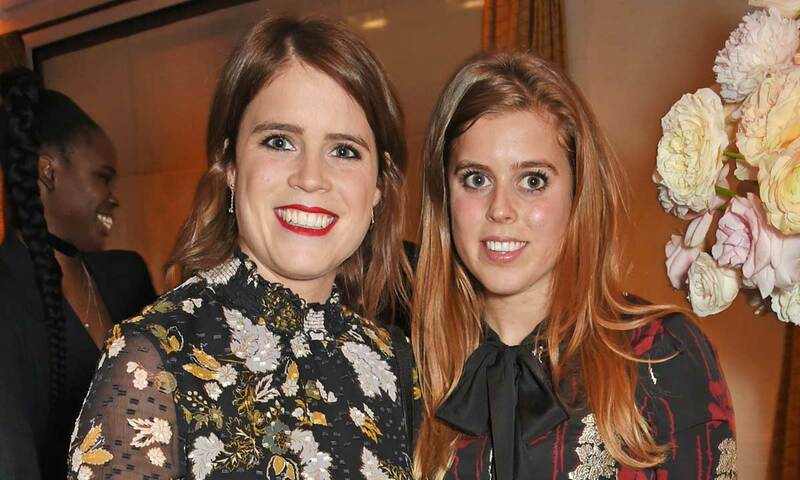 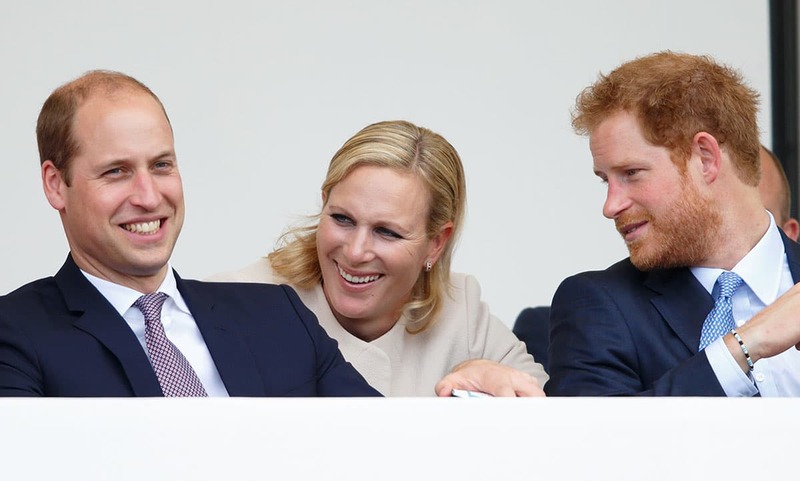 Read the latest stories and see the latest photos and videos of Princess Beatrice, the first child of Prince Andrew, the Duke of York, and Sarah Ferguson, and the elder sister of Princess Eugenie. 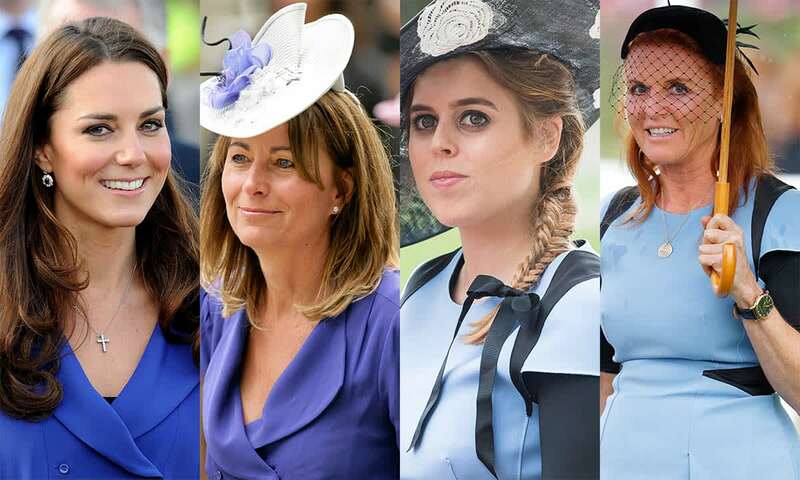 Her outfit to the wedding of her cousin Prince William and Kate, Duchess of Cambridge, made headlines and the hat was later auctioned off for charity.